Plants play a very important part in our daily life. Greenery is essential to make the environment healthy & pollution free. City dwellers spend an average of more 18 hours in a day indoors, away from nature. While all our happy places have plants and greenery, our living spaces don’t. And hence it is only natural that indoor plants not only beautify a space, they also make it healthier, happier and more interesting space to live or work in. Working space environment is greatly improved by plants. Employees report a positive feeling and satisfaction working with plants around. Indoor Plants improves concentration in students with ADD (Attention Deficit Disorder); which also helps students in spellings, science & also increases math scores by upto 14%. Nurturing and caring for indoor plants improves the ownership of work place and helps fostering a healthier work culture. If you don’t believe it, get a plant and try it out for yourself! 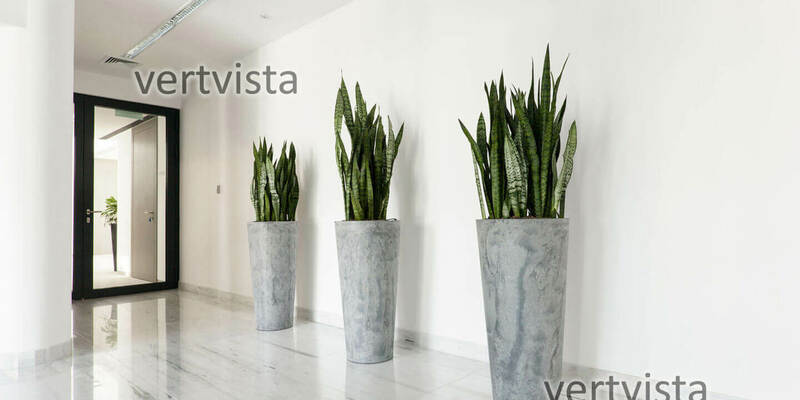 Vertvista offers Indoor Plants Rental services across Mumbai, India. VertVista brings in expertise in indoor plant service having over 15 years of experience and having supplied indoor plants to over 30 MNCs across Mumbai. Our dedicated plant maintenance team ensures round the clock service to ensure a greener living environment for you. Without disturbing the work schedule in your office.